This two phase project saw MAST design and develop multiple distinct housing blocks comprising of 52 units and 2-4 storeys. 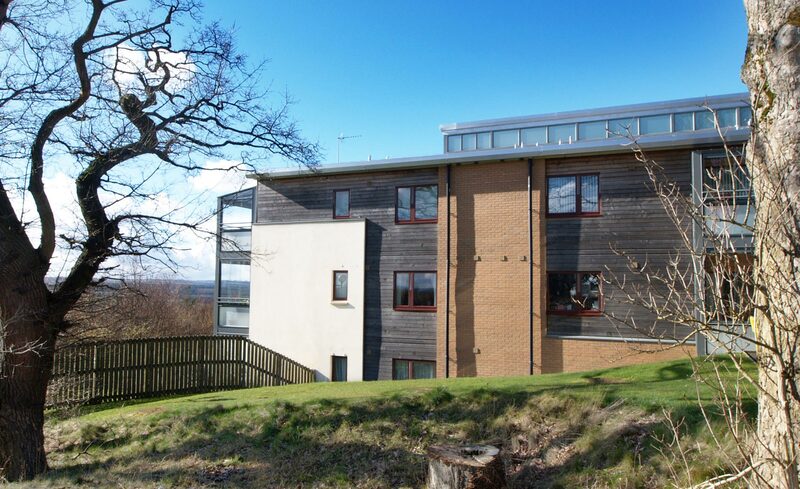 This varied quality care accommodation aimed to foster a sense of community and utilise the site’s impressive Clyde Valley views. 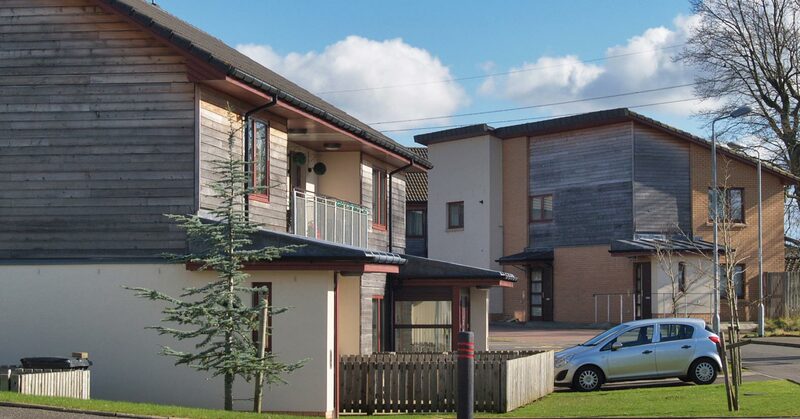 Catering to residents with varying special care needs, this project was designed with Housing for Varying Needs guidance and aimed to provide flexible homes for the changing abilities of the tenants. Due to the site constraints, we worked closely with the client and end users to develop flatted solutions that prioritised assisted and maintained barrier free access. 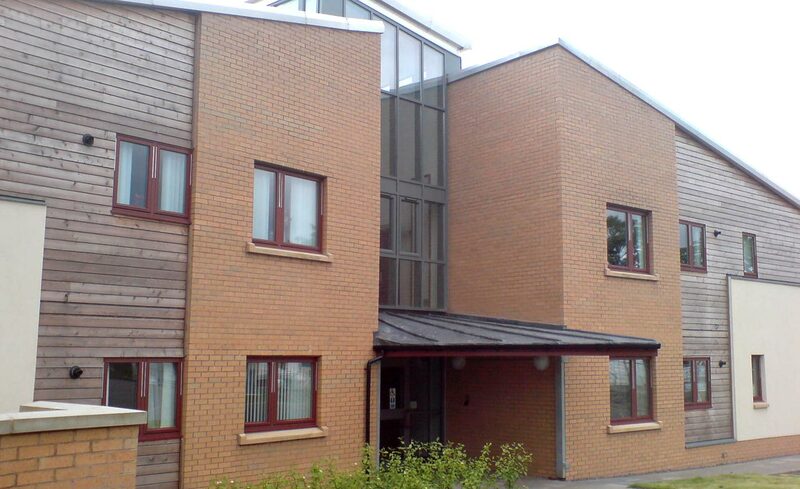 As a result, all the ground floor units are fully wheelchair accessible and the upper floor flats have been designed to accommodate a stair lift if required. We have achieved high SAP ratings throughout the development. 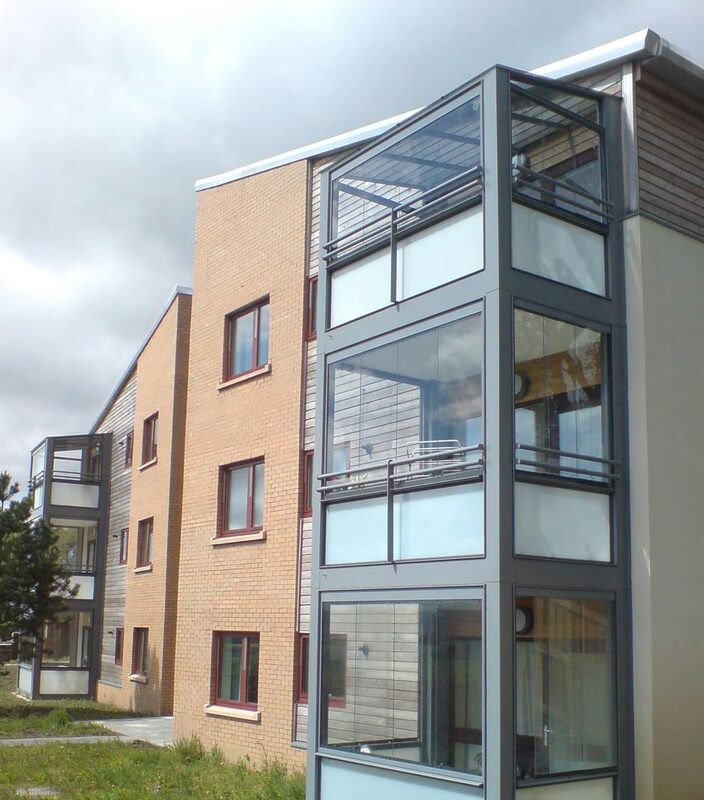 The project was shortlisted for the Best Social Housing Category at the 2009 Herald Property Awards.